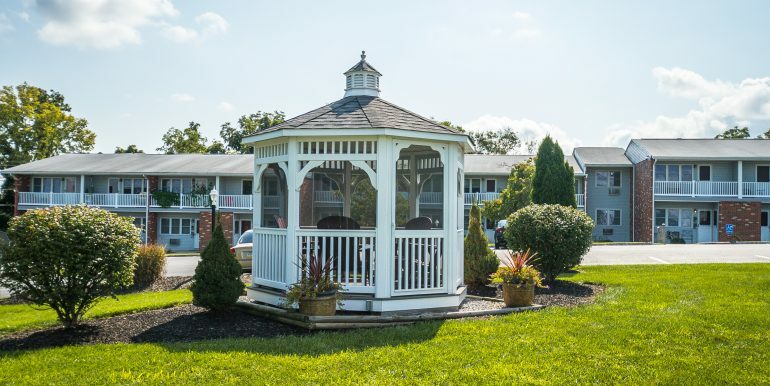 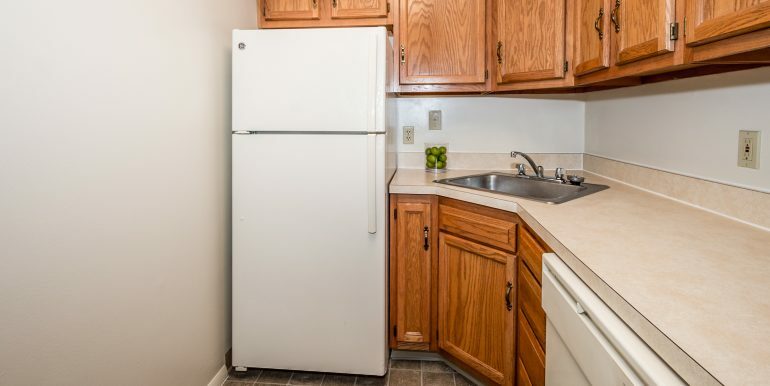 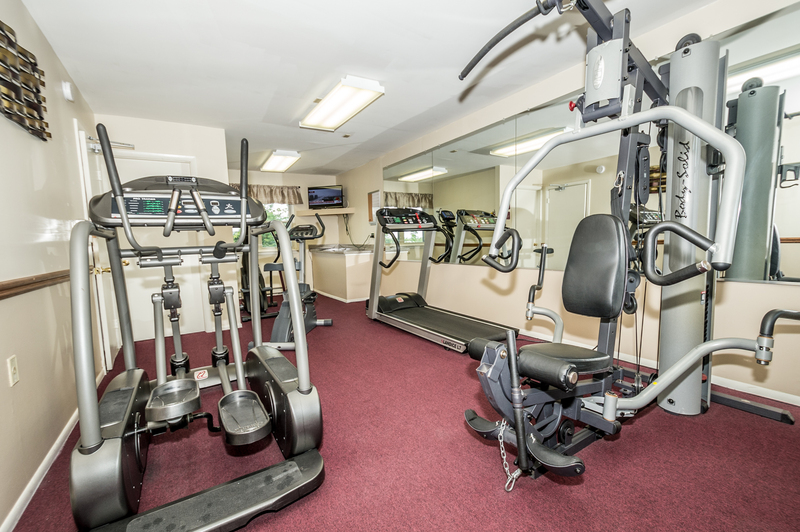 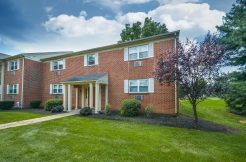 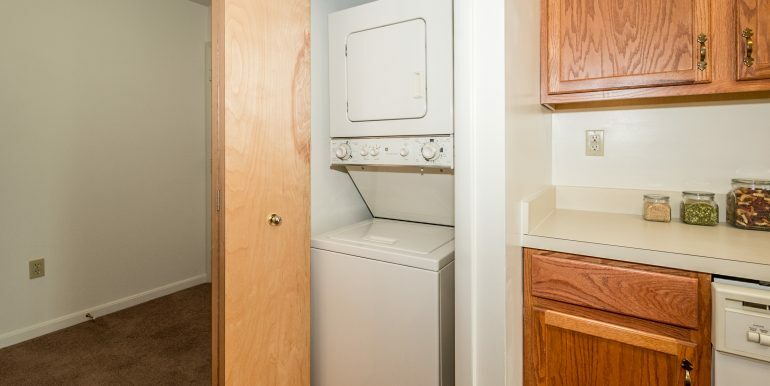 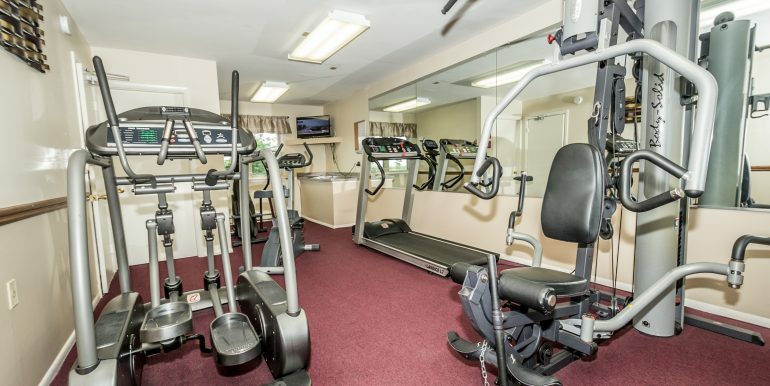 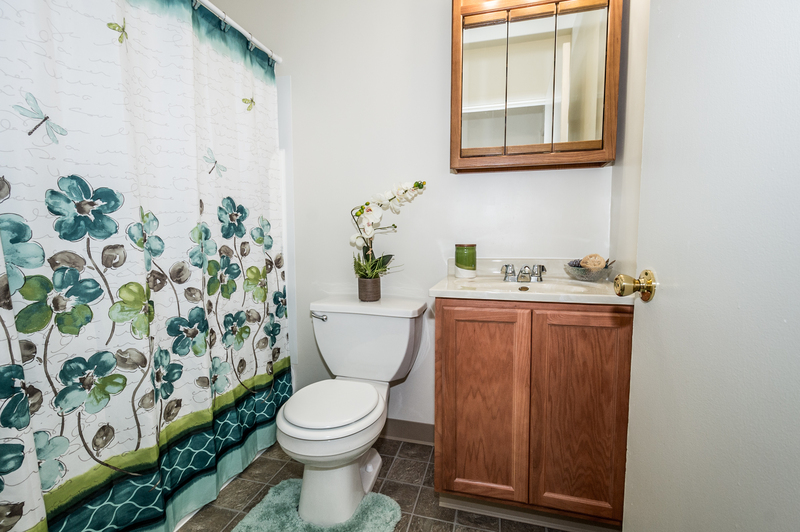 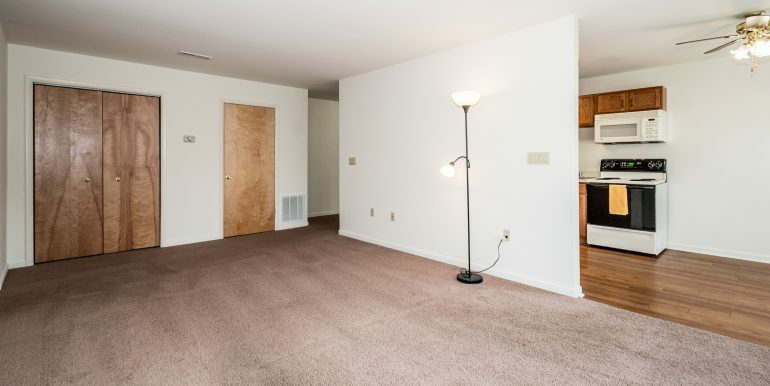 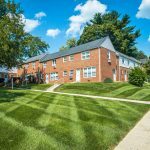 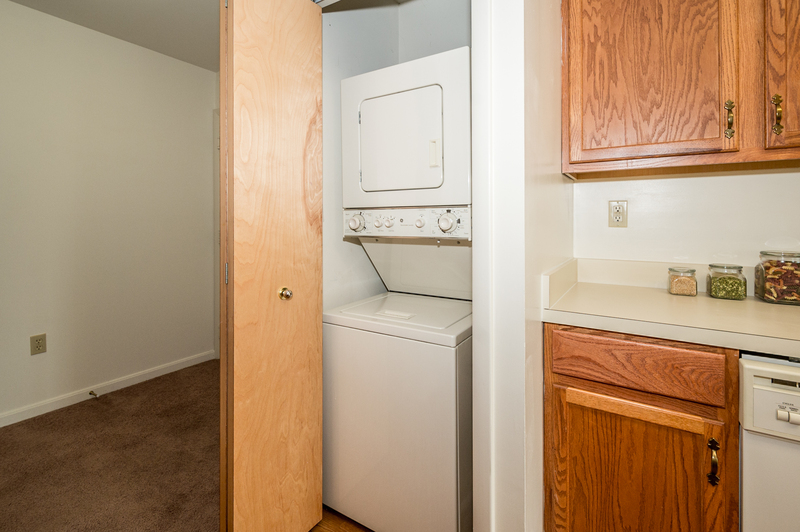 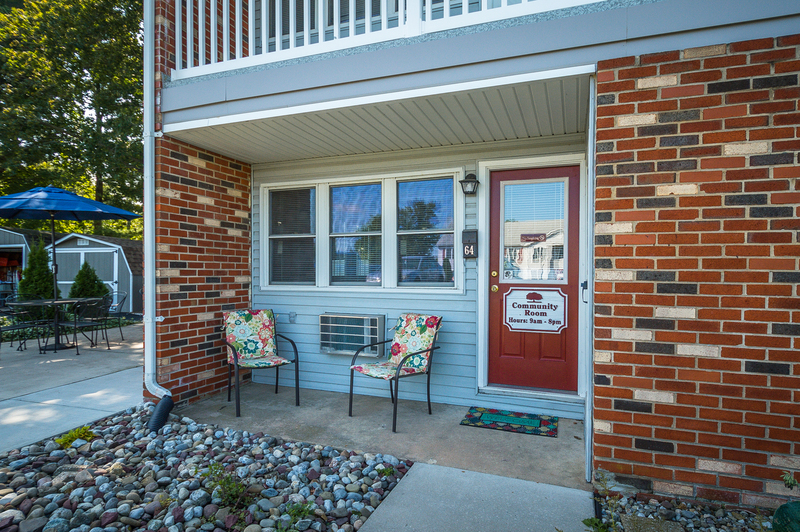 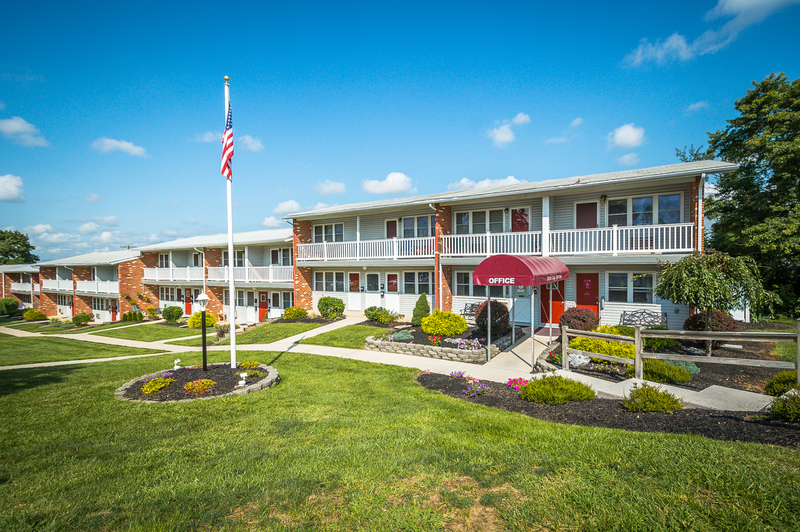 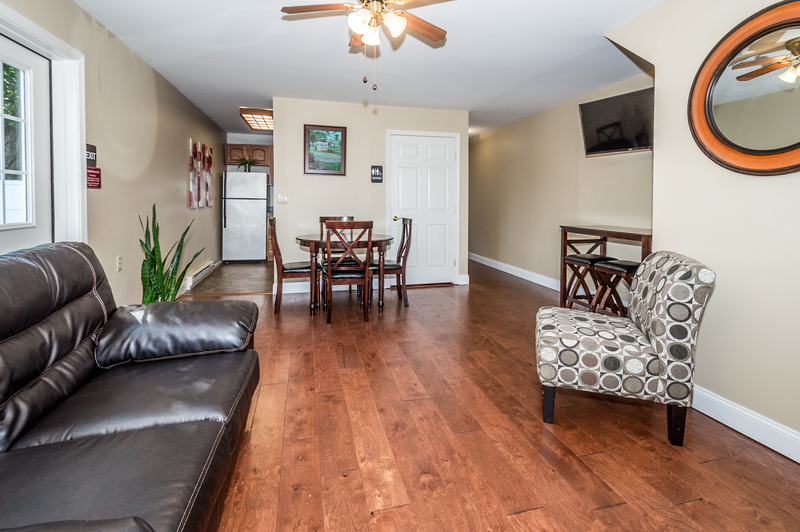 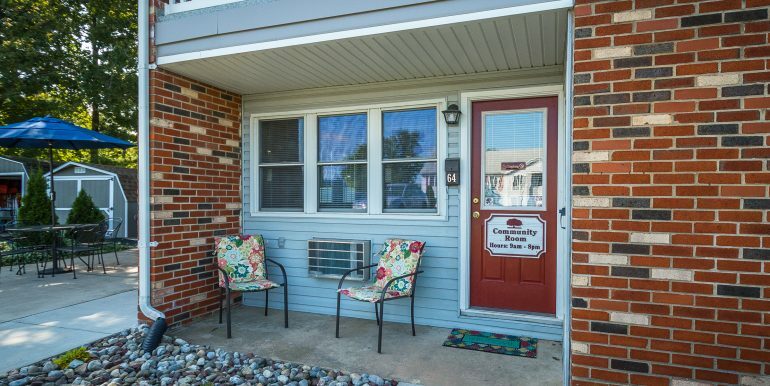 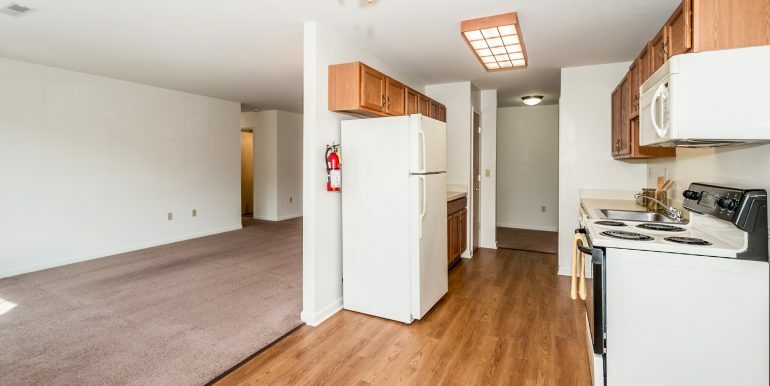 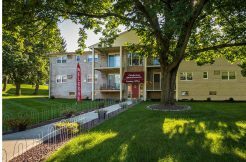 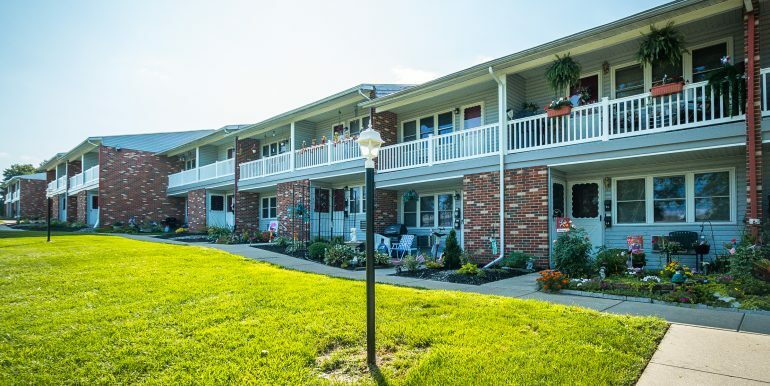 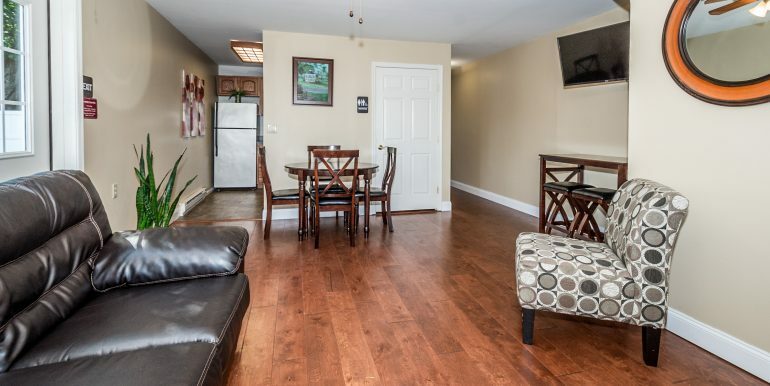 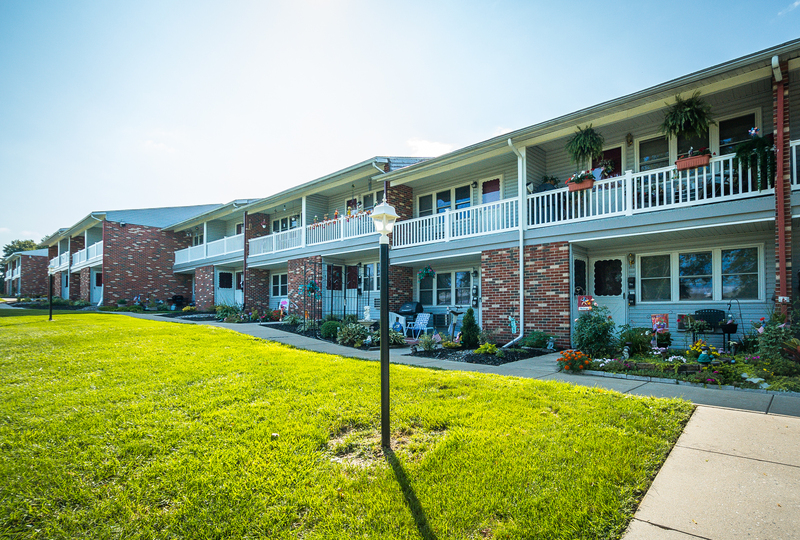 Lincoln Ridge Apartments is a fine place to call home. 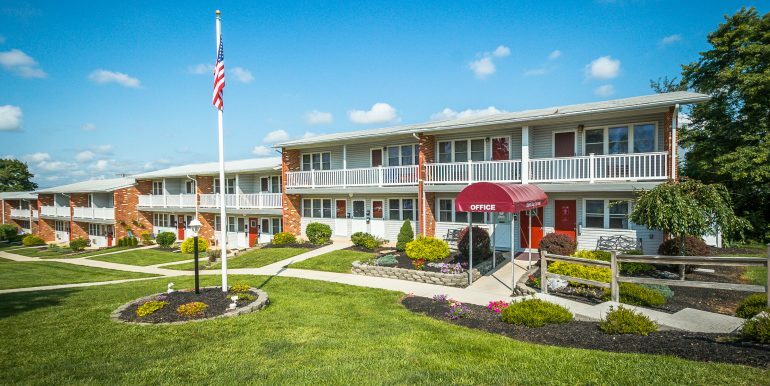 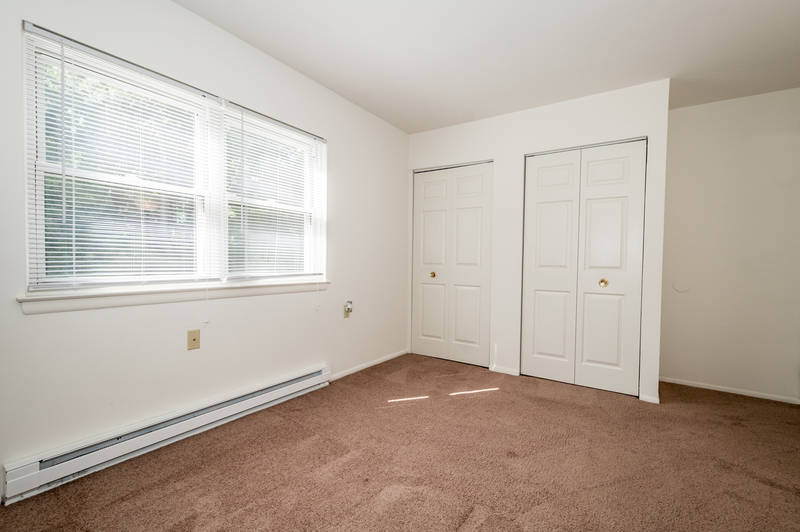 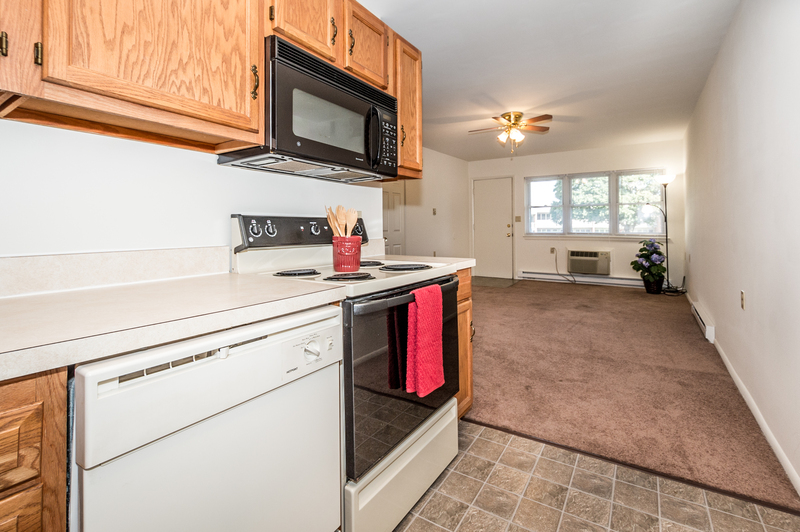 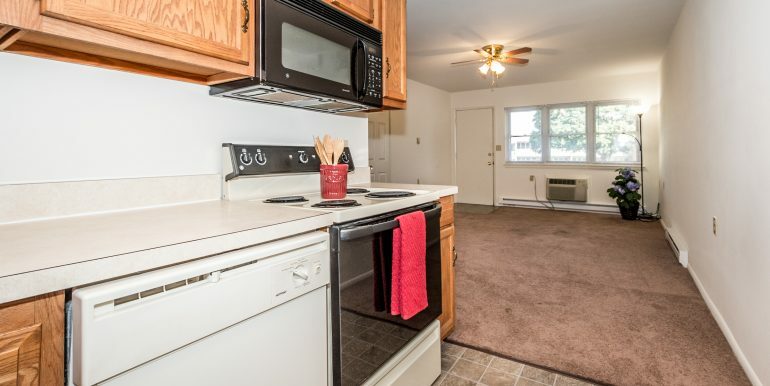 The complex is well suited for tenants seeking significant value for their rental dollar. 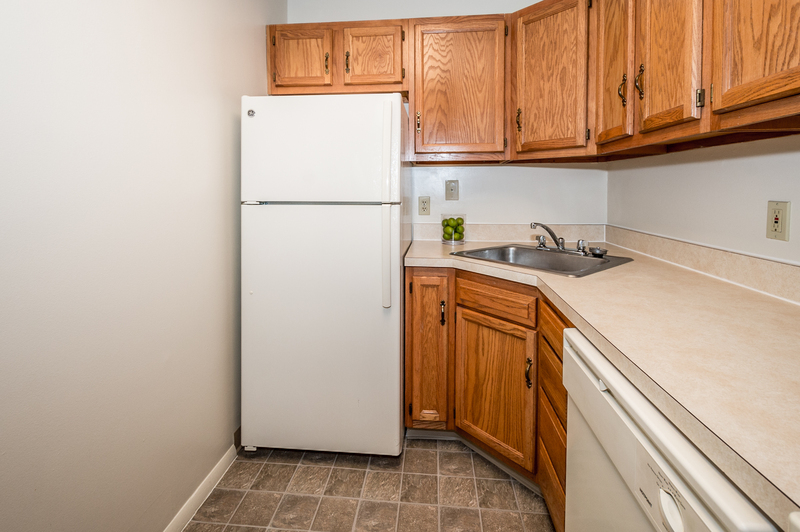 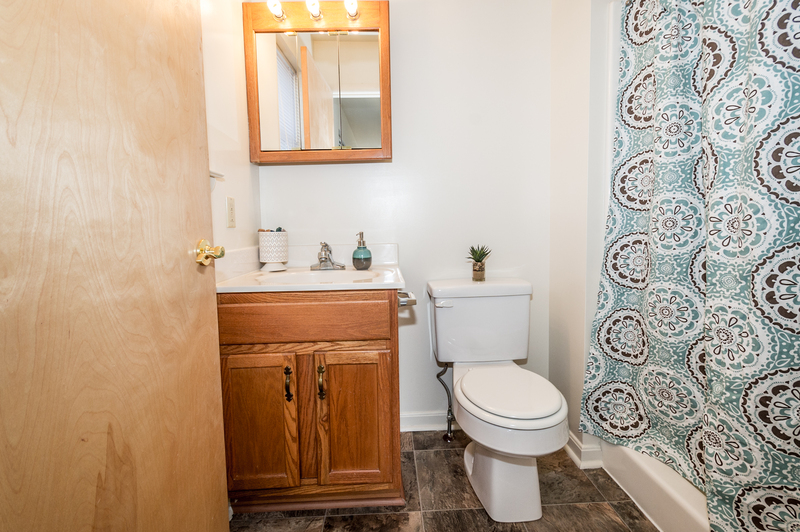 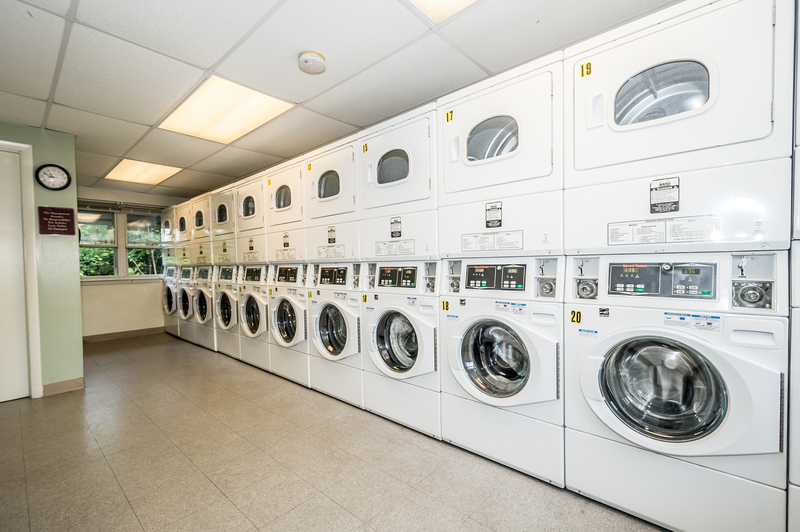 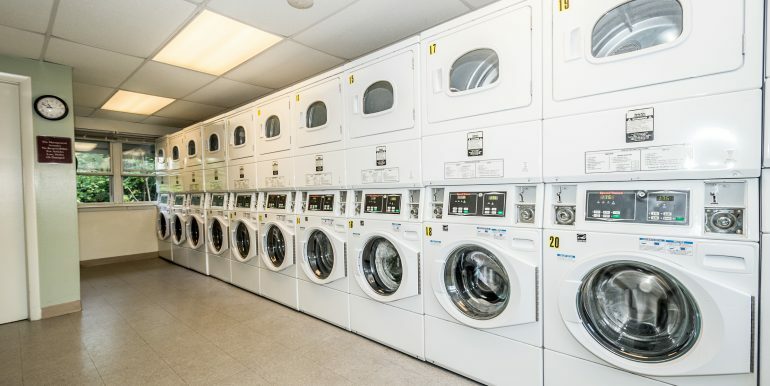 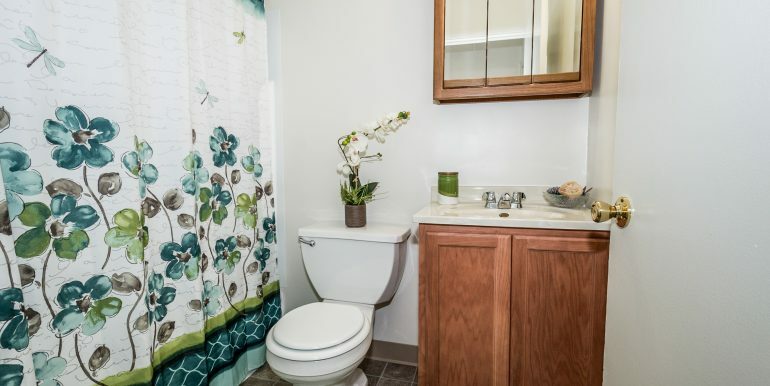 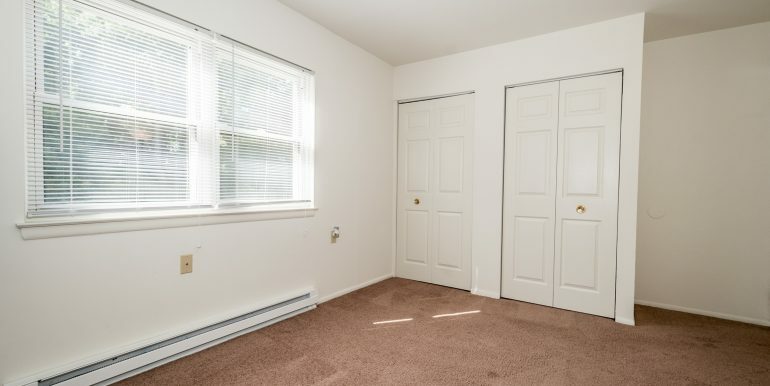 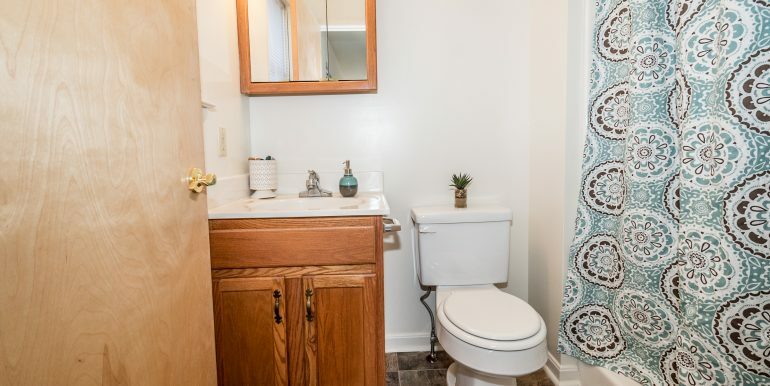 Units are equipped with fully appointed kitchens, generous closet space, air conditioning, wall-to-wall carpeting, ceiling fans, and patios or balconies. 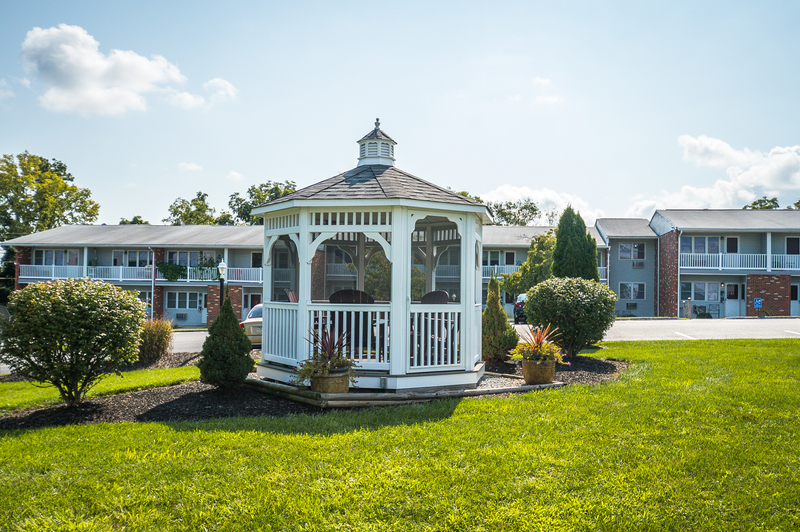 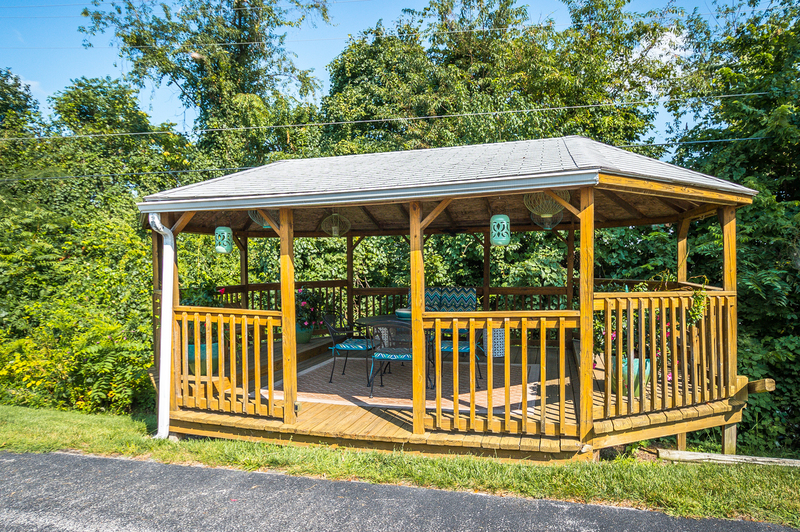 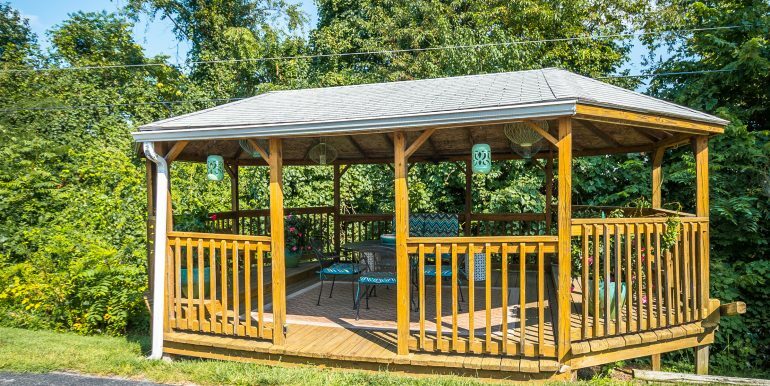 Outside you will find off-street parking, a picnic area, and ample outdoor lighting. 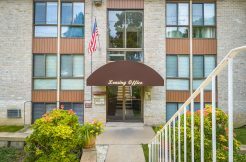 The complex boasts four types of apartments; studio, large studio, one-bedroom, and two-bedroom. 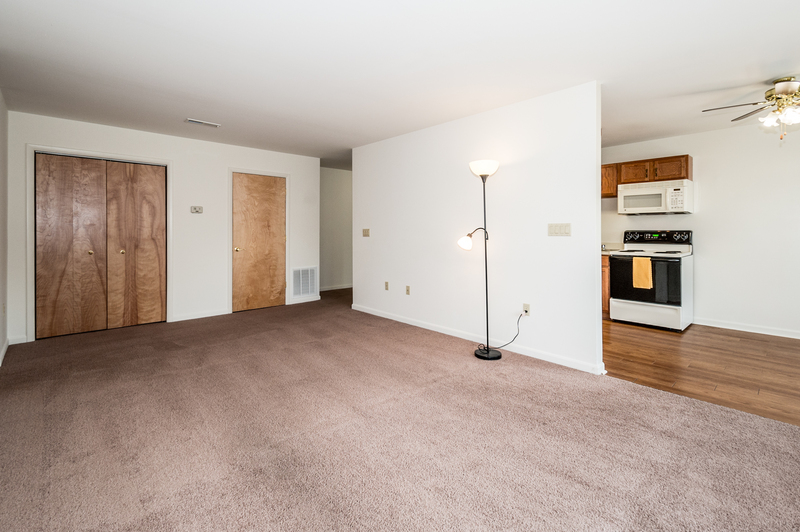 See floor plans for more information. 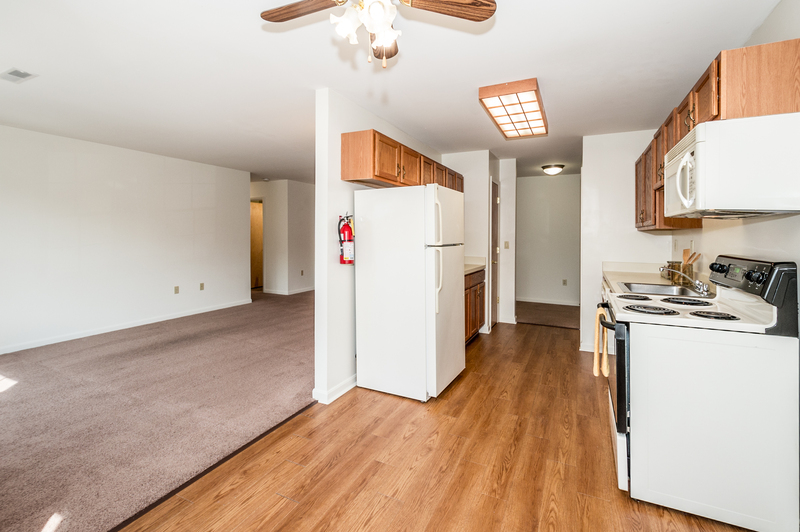 We appreciate your interest in Lincoln Ridge Apartments.